We know from experience that the right gear and a great crew can make all the difference in the world when it comes to the quality of a video. 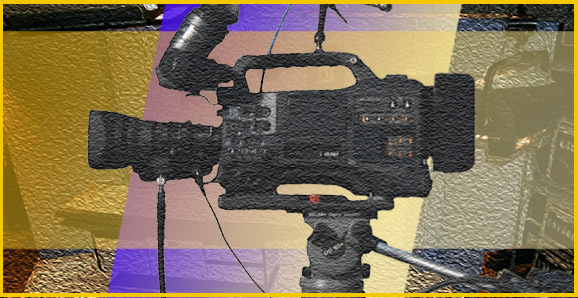 Our broadcast-quality equipment is kept in immaculate condition, from our studio, to our cameras, to our editing systems. Our talented producers, directors, camera operators, and lighting and audio technicians are the best in the region, and our pricing is straightforward and fair. Whatever the extent of the job might be, we can provide the equipment and specialists required to do it right.